An OD Doctor at PACE OD Consulting, Jonathan delights in being an OD resource to help organisations resolve critical issues affecting people and their organisations. He finds it his calling to facilitate restoration of relationships in organisations, aligned with his belief that healthy relationships are the precursor to having a great place to work. Jonathan’s career spans the service, financial and medical fields, bringing invaluable institutional exposure, experience and knowledge into his OD work. 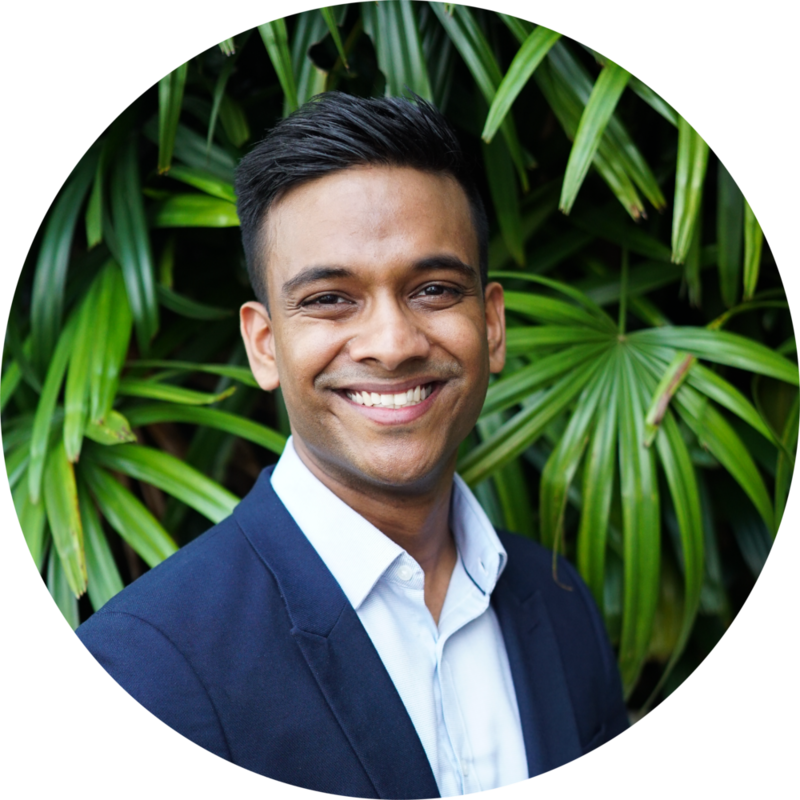 Blessed with a smiley face and a heart to serve, he is adept at listening to and understanding his clients’ OD aspirations and challenges, collaboratively working with the clients and the rest of the PACE Consulting team to form a collective solution for any organisation. Some of the organisations that Jonathan has worked with include: AIA, Prudential, Courts, Frasers Property, MOE, MOOG, National Gallery Singapore, NTUC Health, Thales, The Body Shop, Total, Sanmina and Shimadzu as well as Singapore Airlines, having been a frontline ambassador of SIA’s “Great way to fly”. He has facilitated workshops that include: Change Management, Communication and Thinking Together, Effective Working Relationships, Influencing and Persuasion, Motivation Factor, Performance Management, Real Conversations, Real Relationships, Real Culture - Realisation, Service Excellence and People Leader 360 Report Debrief session. He is a Trained Facilitator for The Leadership Challenge workshop and has also done executive coaching for leaders at a senior managers level with successful endorsements from the respective coachees. In his free time, he enjoys playing the bass guitar, exercising at the gym as he believes that life can only be enjoyed to its fullest with an active and healthy lifestyle. “I EMBRACE BEING REAL BY LIVING OUT MY NOBLE VALUES, BEING TRANSPARENT AND ALLOWING PEOPLE TO HOLD ME ACCOUNTABLE TO BEING REAL."